Previous VIDEO: Wisa Greid Refuses To Repent! Caught On Camera Grinding Female Artiste. 4Syte Tv held the whole Ghana down with it island pool rave that was held on 1st July at the Aqua Safari Resort and it was crazy as the numbers doubled and the night crippled. 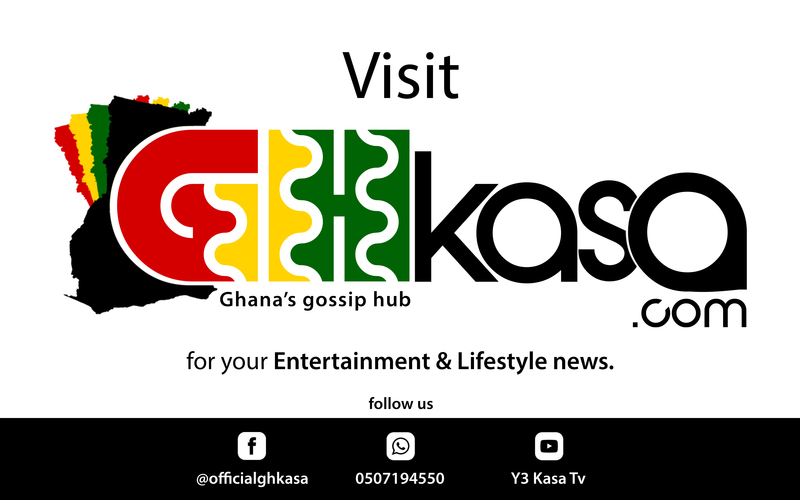 Your favorite gossip hub, ghkasa.com has gathered five of the best and most viral videos from the event that you really need to watch. In case you missed this year’s edition, you can quench your thirst with the video and double up for next year. To your surprise Kidi, Kuami Eugene, MzVee, Wisa, Petrah, D Black and the whole Black Avenue crew was there to mashup the place. 4syte Tv has again left a mark in the hearts of everyone who was there.